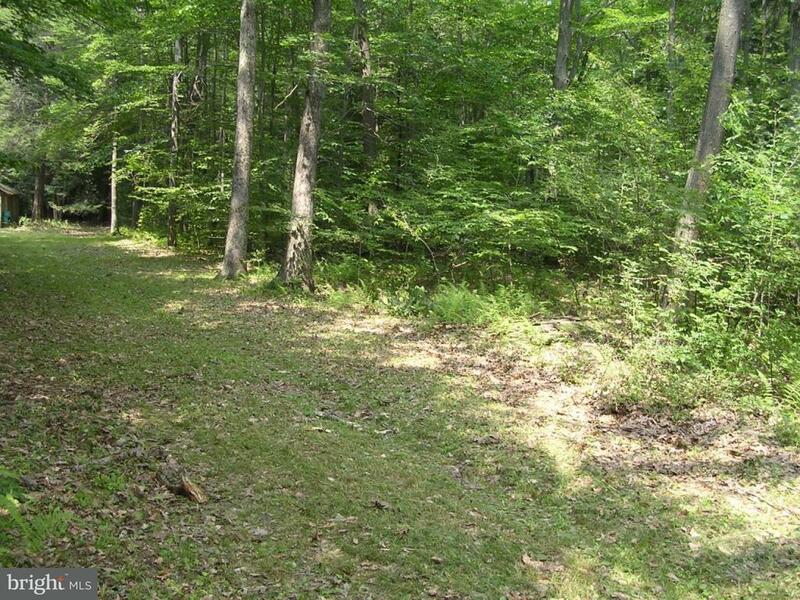 Beautiful, flat wooded lot; possible subdivision. Existing well, electricity and septic tank; slight slope in a clearing that's perfect for a daylight basement. Buyer responsible for all tests, permits, improvement and maintenance costs. Contact Dennison Township for information about septic and building permits. Total yearly taxes approximately $800.